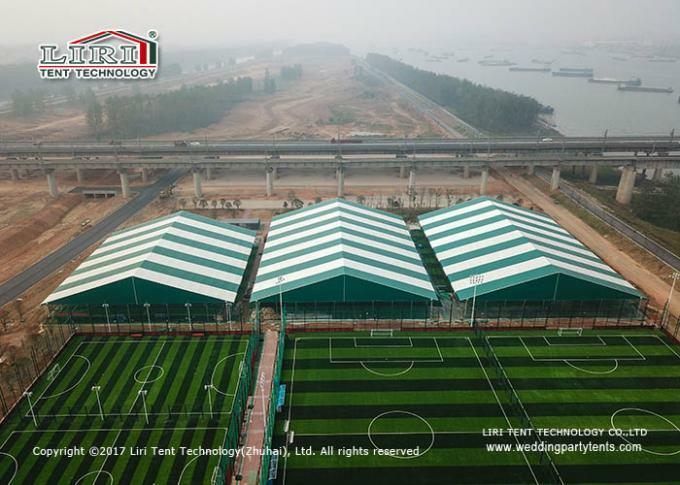 Liri Tent outdoor sport event tent range embodies design simplicity and structural strength providing the user with a first class, proved professional tent system, making it the preferred choice of compact marquee design with many of the world’s leading venues. Olympic Games, FIFA World Cup, PGA golf Game, motor sport, world skiing or light athletic championships. Liri Tent Sport Event Tents are to be found at nearly all renowned sport events, permanent space concepts for clubs. Such as basketball, golf tennis, football and ice hockey. 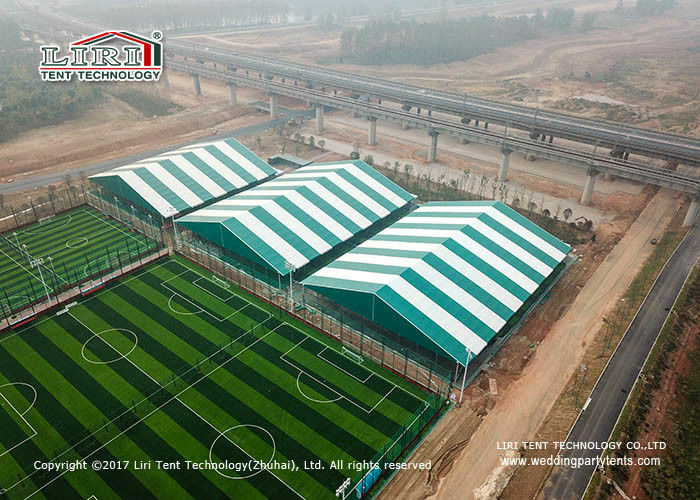 Liri Tent design and deliver the best possible solution for all requirements, which can be covered through tents of different dimensions and with every different fittings, one and two floors.